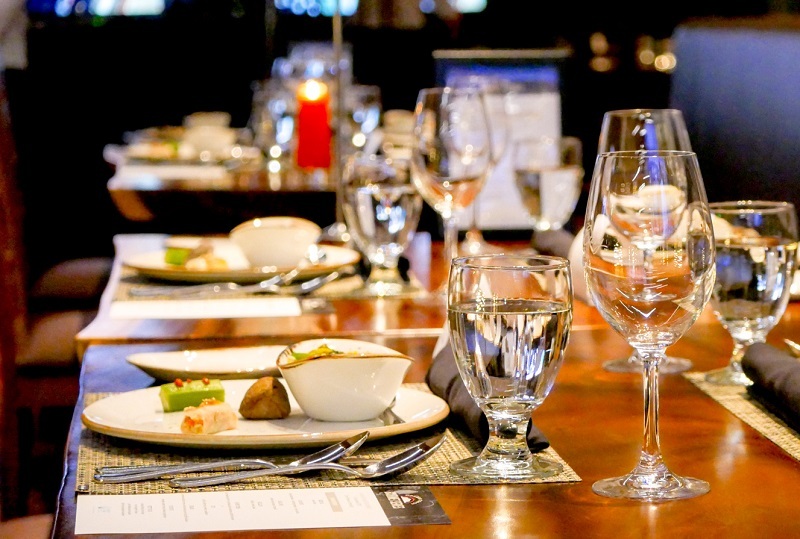 Resort destination introduces an exclusively curated dining experience. Those who have not visited Desaru in Johor recently might not know that the coastal town has now turned into a thriving mini-city that is well on its way to becoming the next luxury holiday destination. Adding to a region that is already rich in heritage, culture and nature is Desaru Coast, a RM4.5b development spanning over 3,900 acres, along a 17km beachfront facing the South China Sea. Big hotel chains like Hard Rock, The Westin, Anantara as well as Dubai’s One&Only make up the prime lots within Desaru Coast. Complete with a conference centre, an amusement park and sprawling golf courses, Desaru Coast has totally transformed Desaru. But beyond its luxurious hotels, Desaru Coast also offers a gastronomic adventure to its visitors. Desaru Coast is making its debut on the Malaysian tourism scene with a bang, starting off with a multi-pronged lifestyle campaign. And it has surely won over the hearts of travellers by speaking the universal language of food. The first leg of the campaign started at The Els Club Desaru Coast — Ocean Course with Johor’s first ever gourmet event. 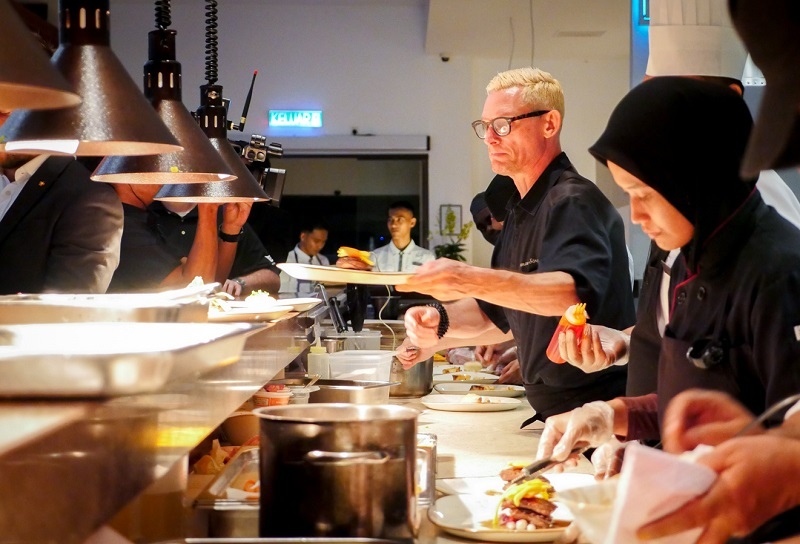 We were treated to a cooking demonstration as well as a six-course dinner, helmed by chef Emmanuel Stroobant — Michelin-starred Belgian chef and owner of Saint Pierre in Singapore and Kuala Lumpur. During the cooking demonstration, Stroobant displayed his techniques in food preparation, from extracting flavours from local ingredients to teaching us how to sharpen a knife. In his session with the media, he admitted that although he is vegetarian by choice for health reasons, he cannot help but indulge in classic Chinese beef noodles by the roadside when given the chance. Stroobant has spent the greater part of his life in Asia — in Malaysia and Singapore, to be exact. Throughout his years here, he has learnt much about the unique Malaysian cooking techniques and ingredients, which he skilfully integrated into his six-course gourmet dinner menu for the evening. “I want to approach Asian food from a European perspective. Each kampung I have visited in Malaysia has a different way of cooking a dish. So I am not trying to reinvent any dishes. I am just taking a classical dish and giving it a slightly different spin,” he explains. His main mission? To bring back conversation at the dining table. He laments about how today’s dining experience is often of two people staring at their phones and not concentrating on or talking about the food being served to them. 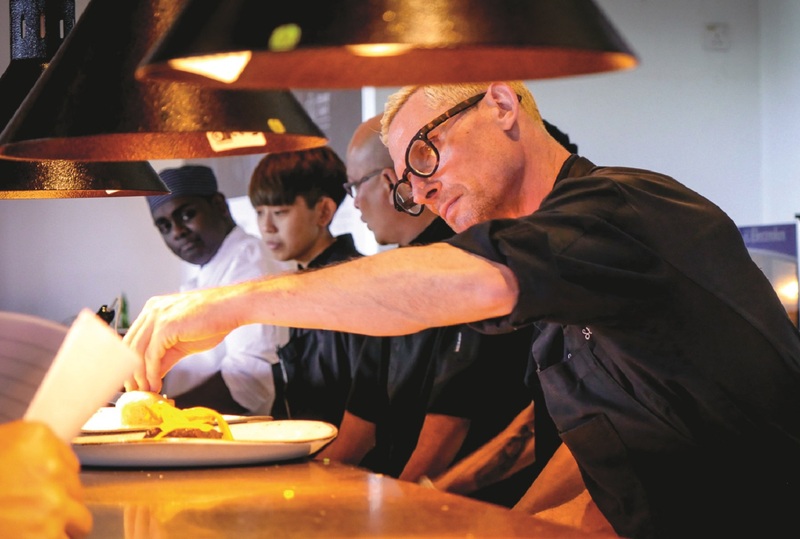 “What I am trying to do here tonight is not to say that one method of cooking is better than the other, but combining the techniques I have learnt and elevating Malaysian food to the next level,” he adds. Indeed, the dinner experience was beyond any Malaysian cuisine we had ever sampled and it sparked plenty of conversation around the table. For his rendition of nasi kerabu, we were treated to an interesting twist of flavours, using fresh ingredients. Instead of a blue rice (rice dyed with butterfly-pea or blue-pea flower — which in Malay, is known as bunga telang), Stroobant keeps it simple with white rice, a creamy sauce made with a cashew nut base and coriander and some fresh vegetables. 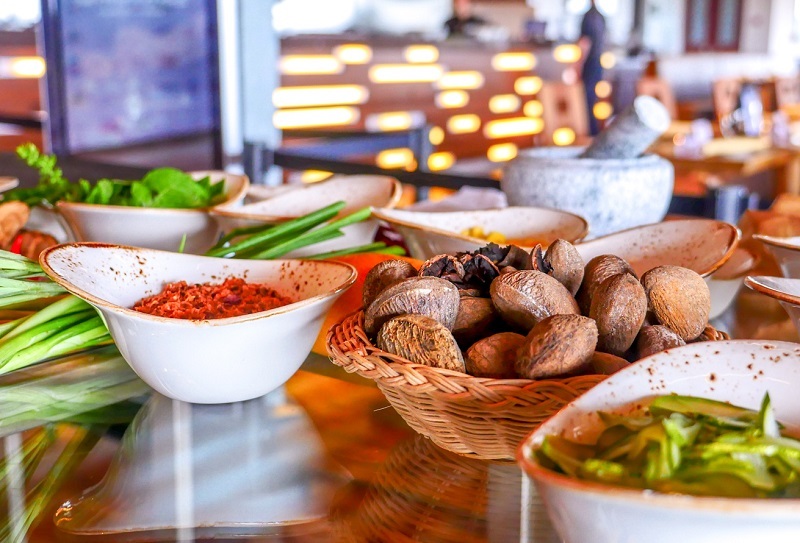 Though it is not your typical nasi kerabu, it is obvious from this dish that Stroobant has spent years honing his craft in the region and knows the ingredients like the back of his hand. Every bite provided a burst of flavour and a delightful crunch. His nasi kerabu was paired with canapés such as salted egg popiah, okra with sambal and a brinjal puree served in buah keluak (pangium edule). 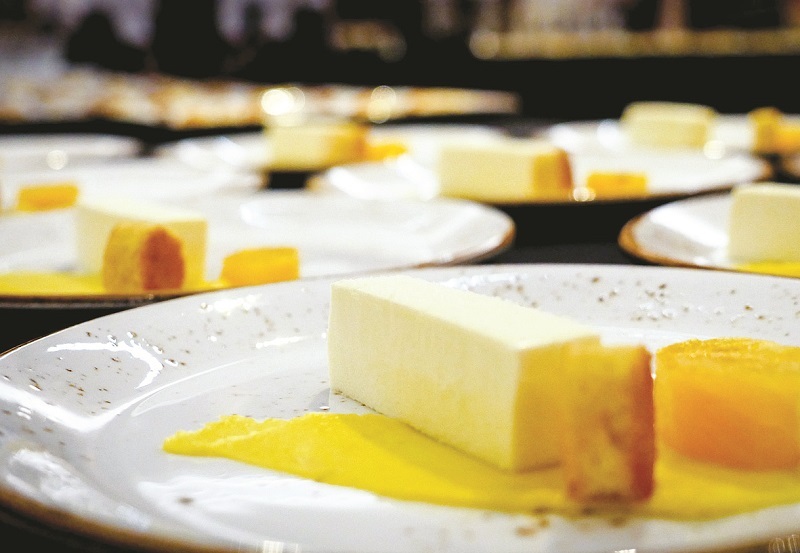 It was a clever use of local ingredients, plated beautifully in the typically fine-dining style of small bites. Truly, it was the perfect start to whet our appetite for the rest of our meal. Next, we sank our teeth into one of the most interesting dishes of the night — abalone. It was a creative use of abalone because it had been transformed into a foam base, something we had never seen before. Abalone, a popular seafood used in Chinese cooking, is often preserved in its full form. So it was great to see Stroobant pushing boundaries and still pulling off a highly successful dish. It is also worth highlighting that the strips of bangkuang (jicama) on top of the abalone foam brought the entire dish together, giving it a nice, crunchy texture. Stroobant continued to wow us with his scallop dish, which was accompanied by a creamy laksa broth. Laksa lovers will find solace in this dish as it does not stray too far from its origins. This laksa broth had a distinct coconut flavour that was further complemented with the use of daun kesum. 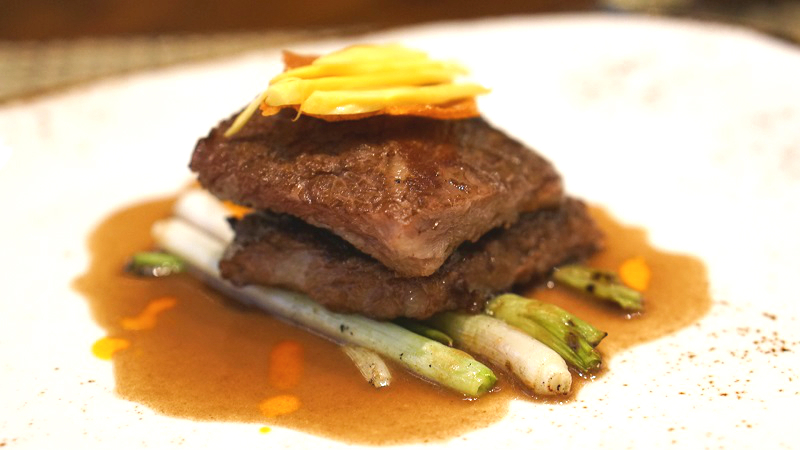 Finally, the star of the meal, was a 24-hour braised beef short rib served with jackfruit, gold-dusted keropok and lemongrass. It was the perfect marriage of local ingredients with a Western twist. Jackfruit, which is an incredibly versatile local fruit, enhanced the flavour of the beef, giving it a slightly sweet aftertaste that we were all raving about for a long time afterwards. Another option for the mains was the cod fish with white miso, turmeric puree and cauliflower. Though we did not taste this ourselves, the dish looked stunning and we regretted not being able to try it. We ended the meal with some fun desserts including Stroobant’s take on ice-cream, which was coated in white chocolate, served with kaffir lime leaves and dried cranberries. It must have been the vanilla ice cream that evoked a sense of nostalgia — reminiscent of simpler times when the ice cream man would come around on his motorbike to our school and sell us a cone from his portable freezer. This was a great walk down memory lane and we were left amazed at the journey Stroobant and his team were able to take us on. The journey continued with a coconut dessert, which was a delicious blend of coconut and pandan in a light and fluffy mousse. Again, this dessert brought back so many memories of our childhood. The pandan, the quintessential Malaysian ingredient for desserts, is just the perfect touch to bring a robust and rounded flavour into the mousse. And finally, a journey of sweet, slightly salty, savoury and bitter petits fours. We tried a gula Melaka (palm sugar) and peanut nougatine, a rose and raspberry bonbon, a saffron and macadamia madeleine as well as the classic fried emping belinjau cracker with lime dragée. It was the perfect finale to a wonderful six-course meal, tying together all the diverse Malaysian flavours. The entire experience at Desaru Coast was one of opulence and grandeur. The next gourmet experience at Desaru Coast is happening in Febuary. Though the theme has not been set yet, if this was a precursor for what is to come in the future — there is much to look forward to.  The Desaru Coast Gourmet Series 2 will be held at the Desaru Coast Conference Centre. Find out more about The Els Club Desaru Coast at www.desarucoast.com.